Because we wanted even more In.novative, more In.telligent, more In.ventive, more In.escapable, more In.spiring…our engineering team invented…IOMA In.Lab! IOMA IN.Lab…years of research, months of sketches, calculations, and trials to be able to miniaturize this unique and ingenious expertise…in order to facilitate customization! Great innovations always come at a time when it is ‘impossible’ to do better. And now we are able to miniaturize the genius. 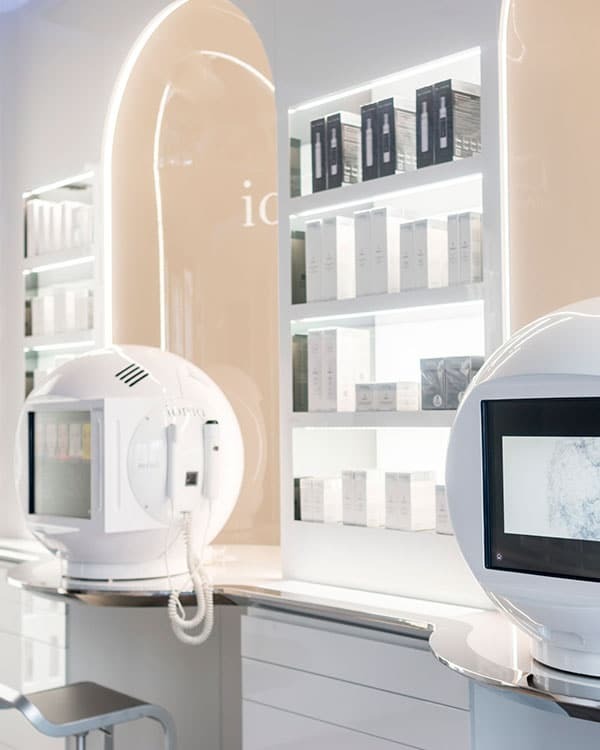 For 7 years, IOMA Paris has been providing beauty consultants with extraordinary diagnostic tools. 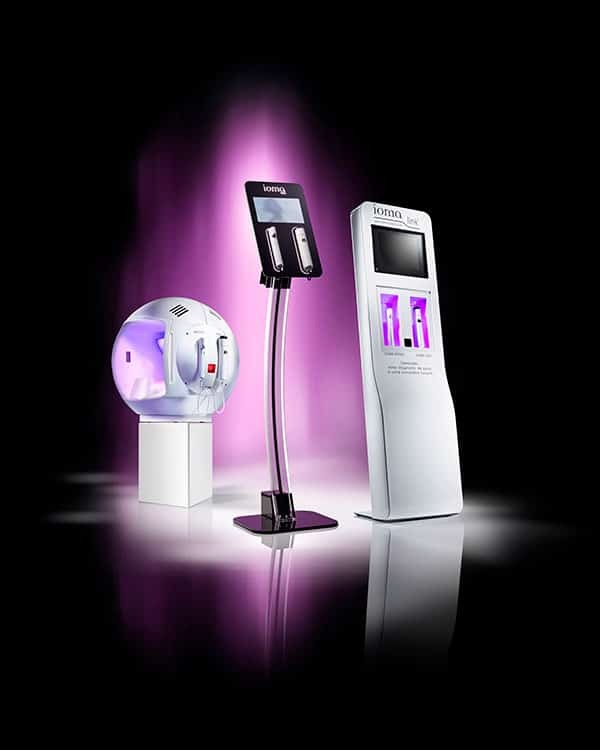 Mirror, Link, Sphere…the IOMA devices analyze your skin and its evolution, to better meet the needs of each person! 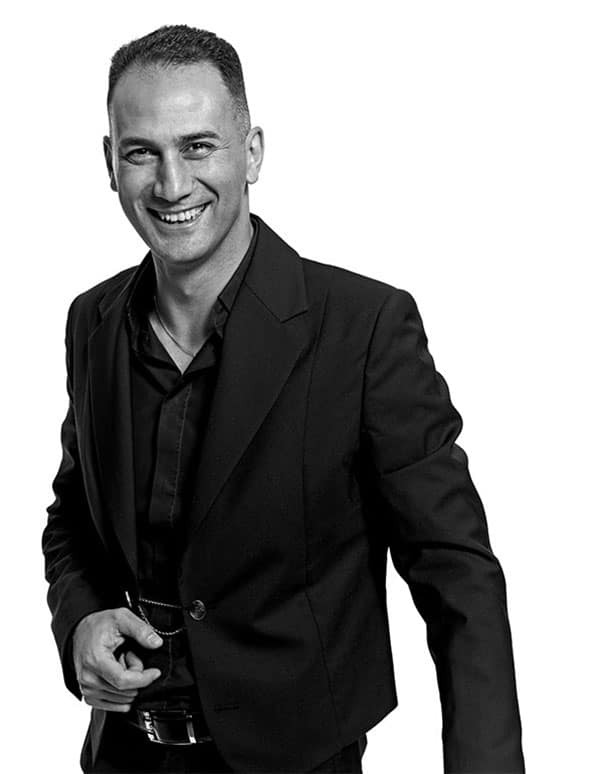 A brand philosophy supported by IOMA’s pioneering DNA and leader in custom-made cosmetics. And in the concept of “made-to-measure cosmetics”, there is the word “measure”. What is faster, more reliable, more reassuring, and more scientifically-irrefutable than a diagnostic tool that is able to measure all the parameters of the skin: hydration rate, pigment spots, excess sebum, and even dead cells…thereby revealing what is invisible to the eyes. With MA CREME In.Lab, the pipettes are no longer used. 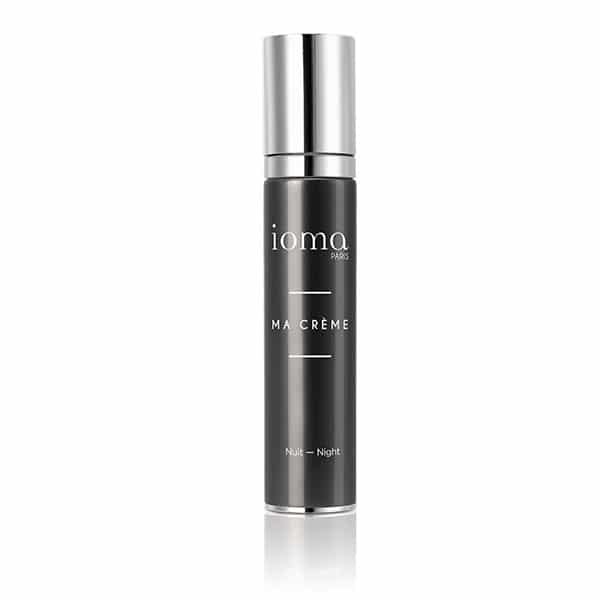 IOMA In.Lab contains a total of 8 serums—3 moisturizing serums and 5 regenerating serums. Each serum provides microdoses of 0.07 ml. For each MA CREME, 144 microdoses are added to the active base for a total of 10 ml. MA CREME is a unique formula just for you. A unique formula among 40,257 possible formulas…An unprecedented combination of different serums adapted to your skin’s needs. 3 moisturizing serums and 5 regenerating serums to exalt your skin day after day. 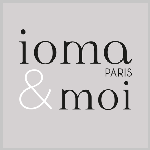 Mirror, Link, Sphere…IOMA Paris uses its technology to serve its clients. 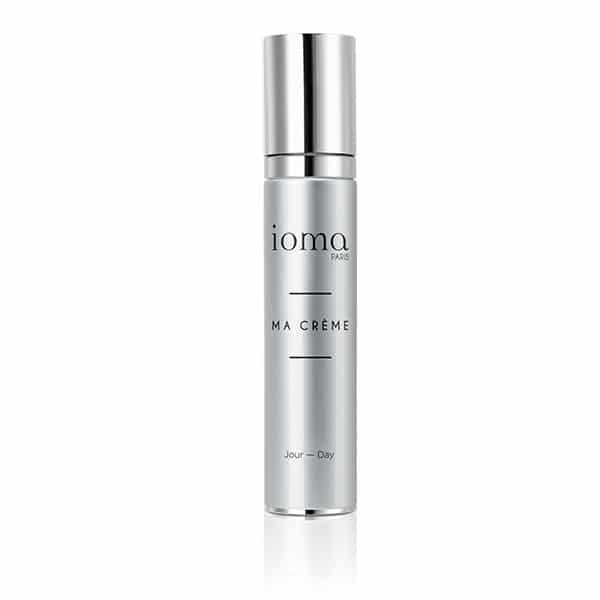 Number 1 in personalized cosmetics, IOMA is the only brand with proven efficacy on the only skin that counts for IOMA: the skin of every client. Measuring is good. But being able to compare is even better. Is your skin more hydrated? Are there fewer blemishes? Fewer red blotches? Are wrinkles less pronounced? The IOMA technology enables this comparison. 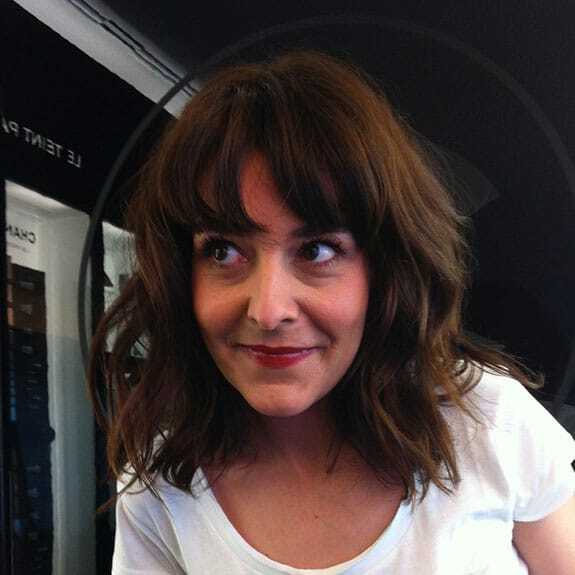 Skin evolves over time; IOMA monitors this evolution day after day. 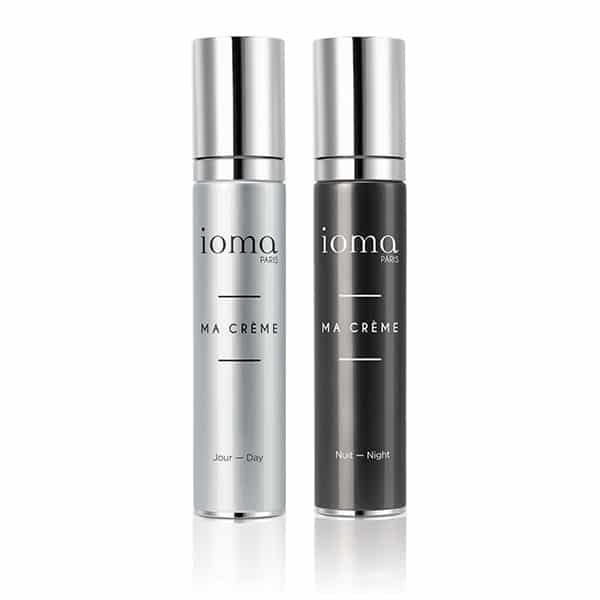 Four to six weeks after the first diagnosis, clients can come back to compare their diagnosis and verify the efficacy of Ma Crème (or any other IOMA beauty ritual) on their skin! It’s unique, it’s IOMA. Targeted youthful treatment: the anti-wrinkle serums are optimized for perfect action during the day. 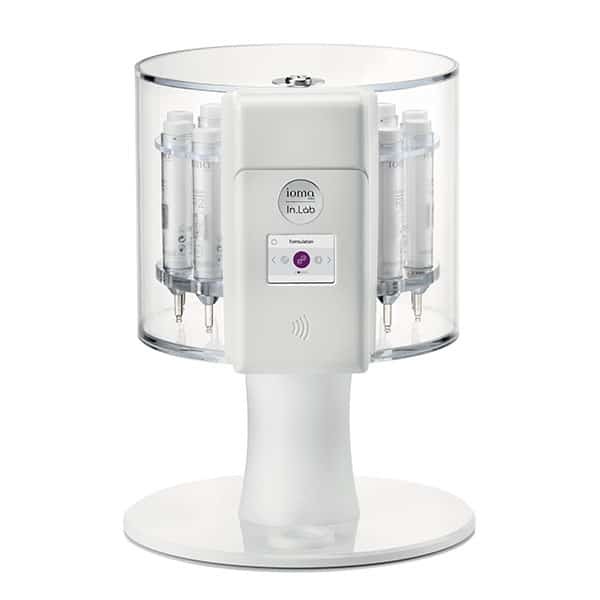 The glamour treatment: provides devitalized skin a little pep thanks to the powerful moisturizing and plumping cocktail. Targeted youthful treatment: anti-wrinkle serums are optimized for perfect action during sleep/at night.